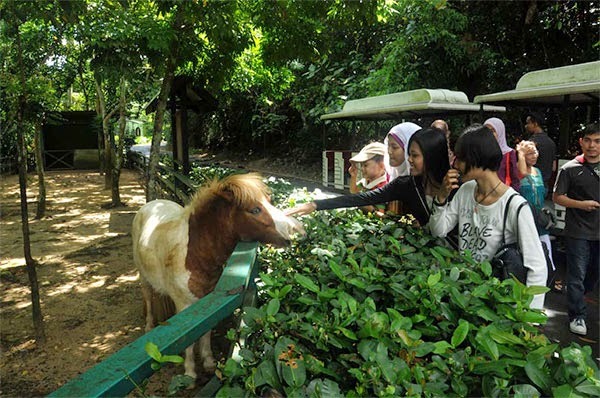 The Botanical Garden is set within the wildlife park as an added attraction to the tropical rainforest theme of the park. 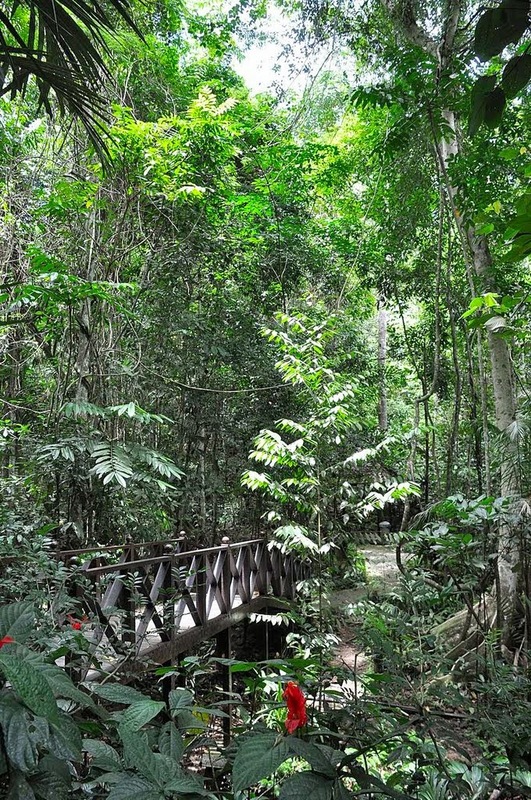 A 1.4 km nature trail leads to several sections of the garden, each one highlighting an important element of the rainforest. The Arboretum is a collection of tropical trees common to Borneo, and it includes some introduced Dipteropcarp species found in Sabah. The Medicinal and Herbal Plants section offers a wealth of information on the use of plants for traditional cures, health and wellness. Ginger is a principal ingredient in producing many condiments, perfumes and stimulants. A whole section in the garden is dedicated to this aromatic plant. Borneo has been identified as one of the major habitats for gingers in the world. 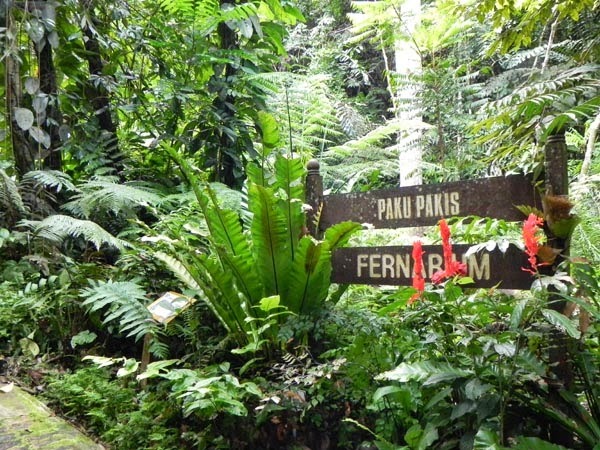 Ferns and bromeliads, both widely cultivated as ornamental and indoor plants, are also featured in the garden. Nepenthes or pitcher plants are one of the most remarkable plant species in the world. It is carnivorous and uses the modified tips of its leaves which resemble pitchers to attract, trap and digest insects and small animals. A canopy walkway, a mountain biking trail and an observation pavilion are among the forthcoming attractions being planned for the Botanical Garden. Do keep a look out for these on your next visit.